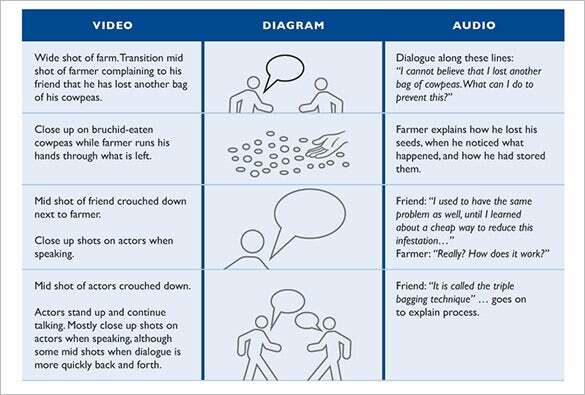 A sample audio video storyboard template could make a big difference to the way in which your projects runs its course from planning to completion. 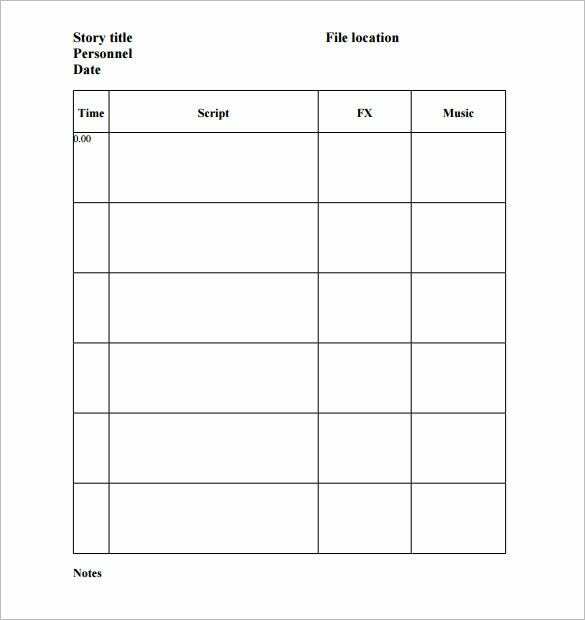 This template is a free example which can make your work easier. 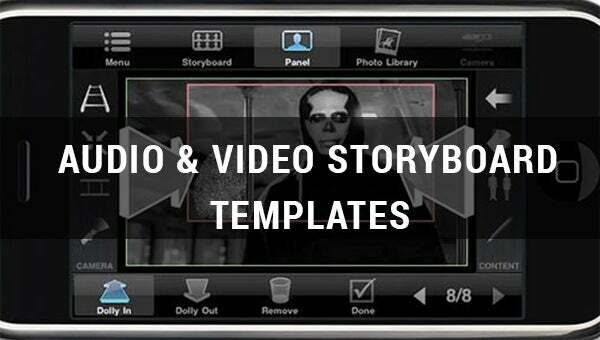 The best part is this template is available in word, PDF, and PPT format.You may also see download Movie StoryBoard Template. The best thing about this template is that you can get it for free. There is no point creating a tool from scratch when you can get it for free. 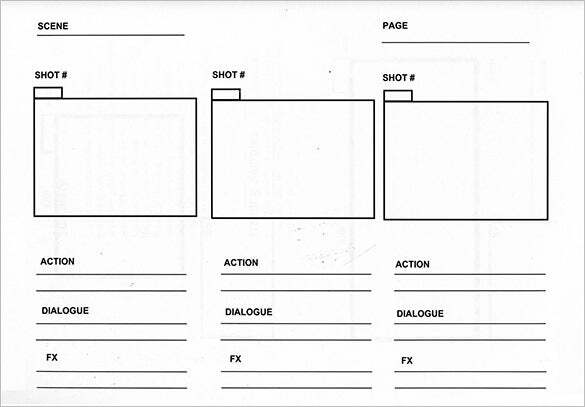 In other words, this template is free to download and use. You are more likely not the kind of person who will sit down for hours to create this type of template. That is why you can download it for free from the internet and use it for your project. Music and videos are people’s favorites. There are many videos watched today than in the past. 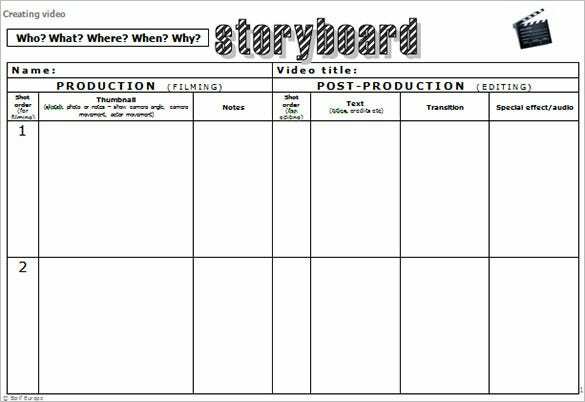 Use this piece of template to plan your music and video project. 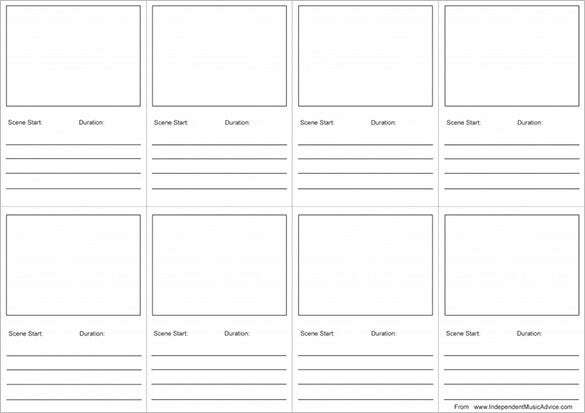 The template is free to download. 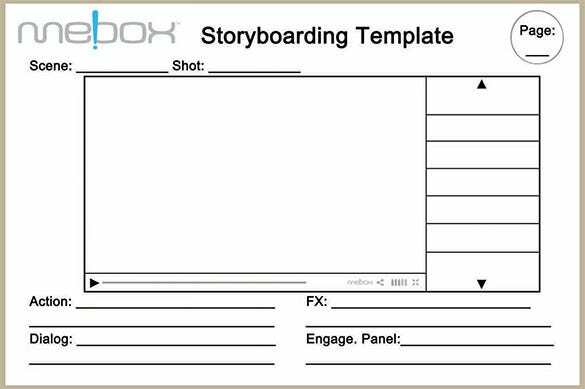 You can actually reuse the storyboard template when you have another project on the line or download a new template free and use it for your projects. There are unlimited templates online. Be sure you are going to get the best that will suit your next project quite well.